Based on a true story, The Shadow Girl by John Larking delves deep into the world of those who live on the streets and how they got there. After the death of her parents, The Shadow Girl goes to live with her aunt and uncle. Quickly, the situation turns abusive, and after years of abuse, at the first chance she gets, The Shadow Girl runs. She runs from Uncle Creepo's death threats, his menacing glare, and the prospect of going back to that life again. On the run from what she knows she never wants to go back to again, can The Shadow Girl find a true home? Larkin has woven a novel that is very impressive, it keeps you engaged, on your toes and reading into the wee hours of the morning. Funnily enough, just like the character of his book. Although this novel is amazing, before reading it, you should know that it is very graphic. There are some scenes that could cause you to be upset as they are very lifelike, with vivid descriptions. This is a very confronting book. Because of this fact, I would reccomend it for people 14-15 years and up. 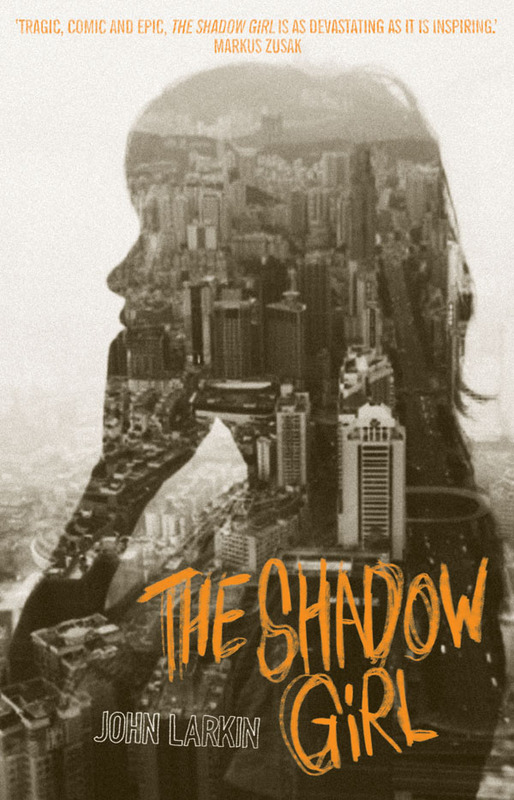 On the other hand, if you can look past that aspect of the book, you will find yourself immersed into the world of The Shadow Girl, where life is a day to day concept. The novel is written two styles, separated into 3 acts. The two styles alternate, between chapters called cafe; where The Shadow Girl talks to an author to tell him her story, and The actual novel's chapters, where the story takes place. It has been cleverly crafted to include both of these sections so that they intertwine to create one, cohesive story. 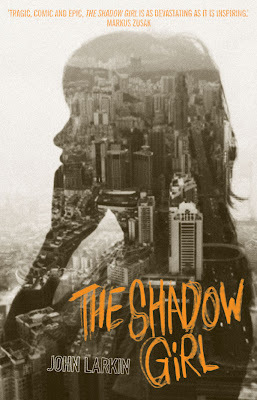 I admired the main character, The Shadow Girl. Her strength, resilience and sheer determination are what amaze you throughout this book. Extremely well written and a definite must read, The Shadow Girl is certainly a novel that everybody should read. The Fledgling Handbook Giveaway Now Closed!